The new redesigned Ford F-150 has established itself as one of the premier trucks in its class; but with this year's model Ford attempts to put some space between itself and the competition. 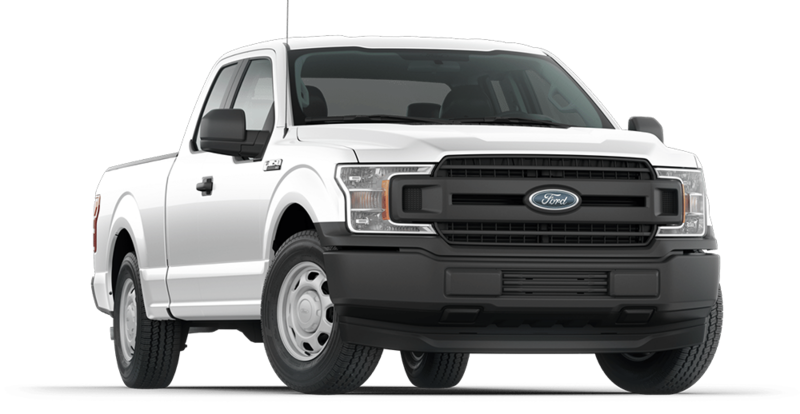 A class leading fuel economy and a body design that boasts the safest F-150 of all time, definitely adds fuel to the fire in the debate of which truck is atop the class. The design team at Ford put a lot of time and effort into ensuring that while riding inside the cabin of the F-150 the passengers will feel as if they are being carted around inside the cabin of a luxury sports car. Leather clad seats and luxurious accents proves that the F-150 is much, much more than just a work vehicle. When you shop at Quirk Ford of Quincy, MA, you'll find a friendly and professional staff that will go the extra distance to make sure that you get the most for your money. We're proud to be one of the top Ford dealerships in MA, bringing some of the most dependable, fuel-efficient and innovative American-made cars and trucks to the Boston MA area. Lease $1999 cash or trade down 10.5k miles/ year. $0 security, tax, title, acq. doc additional. Extra charges may apply at lease end. lease conquest required. Trade Assistance requires trade of '10 or newer vehicle. Subject to program change without notice. $299 documentation fee not included in final price. $20 per $1,000 borrowed. Security deposit not required. By submitting you agree to our terms and conditions Stock #F109401. Sale ends 04-30-2019.